As we age, inflammation is something that we must pay more attention to. Inflammation is part of the body’s immune response that helps the body heal itself, bringing white blood cells to the area of concern with increased blood flow. When many people visualise weight loss, one of the first things to come to mind is getting a totally toned and taut tummy. After all, who doesn’t want to be able to slip into a pair of jeans without having to deal with a muffin to or have the option of flashing their flat abs in a two-piece swimsuit? 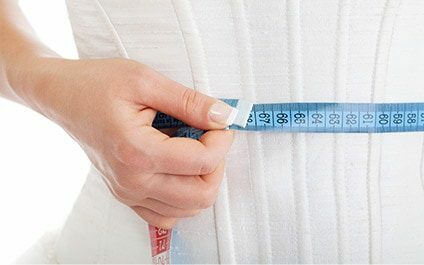 What's more, losing fat around your middle is a surefire way to improve your health: Research links larger waist size to heart disease, diabetes, and even some cancers. There’s no shame in wanting to look your very best for your big day (after all, it will likely be the most photographed day of your life!). 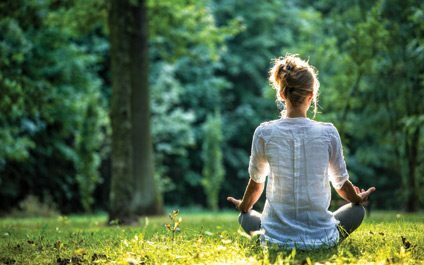 But it’s important to maintain a healthy balance when it come to your overall lifestyle in the months, weeks and days leading up to your nuptials. Snacking doesn’t have to be a bad thing, in fact it shouldn’t! Snacking the right way should be an energy source for kiddos to sustain them throughout the day. 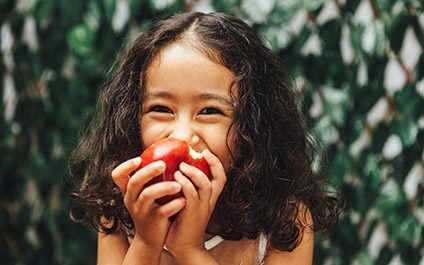 If you are worried about your kids snacking on the wrong stuff, trying to keep your kids from snacking is not a practical option… we all know they are going to snack… and really they should, they need energy! “Forbidding” certain things only makes them want them more. Yoga and Pilates. You can find studios and gyms offering these classes in just about any city in the county… So is this just a trendy workout fad or are these really worth the hype? Truth is, both forms of exercise are just as amazing as they seem! Both yoga and pilates are great for strength and flexibility. 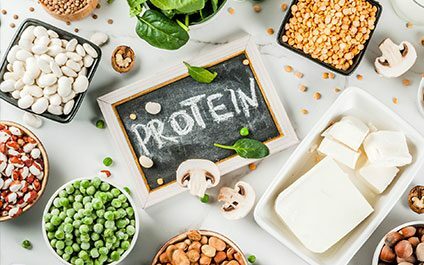 Always the ever-going debate, how much protein should we be eating is the questions of the century. 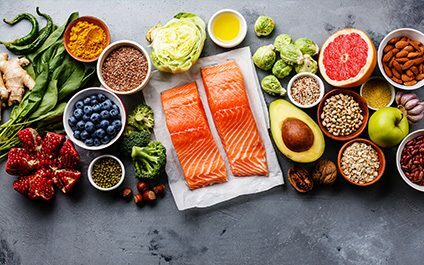 And debate it how you want, protein is essential for bodily functions, like building healthy tissues, a healthy immune system, healthy hormone levels, and storing energy, as well as maintaining muscle mass to protect against injury. 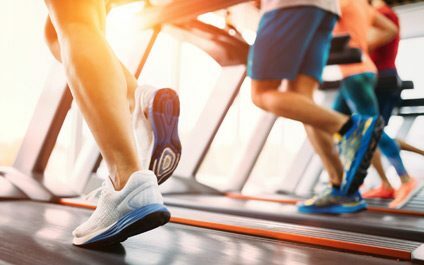 The lifelong debate of whether or not you need cardio will always exist among gym goers and exercisers… Unless you are familiar with the physiology and science of it all, you assume cardio is necessary, when you go to the gym and the cardio equipment is ALWAYS full. Are you doing these exercises wrong??? Many people attack certain exercise moves wither before they’ve had proper training or before they have the strength in the right places to perform the moves properly and safely. Social media and Youtube, as well as your app store, are great places for at-home workouts, but for someone who is not experienced in exercise or someone’s starting out, these can be dangerous, as there is no one with you to correct form and keep you in a safe position. Believe it or not, we can learn a little something from the NFL this year… back in November, many NFL players came out saying that Thursday night football should be illegal. Why? They made claims that players just don’t have enough time to recover… 4 days (from Sunday night football) just isn’t enough time for the beating their bodies take during that 4 hour game.